Your Old Insulation Could Be Causing Problems RELY ON A QUALIFIED INSULATION CONTRACTOR IN COLORADO SPRINGS, CO When you need the services of a residential or commercial insulation contractor, you can count on W.F. 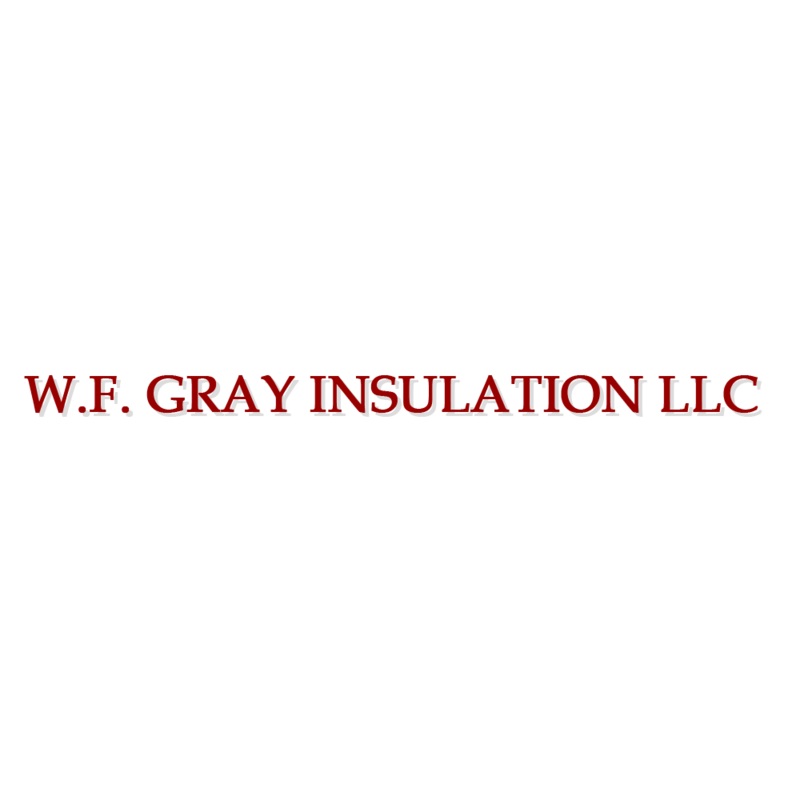 Gray Insulation LLC. We're a well-qualified local insulation company in Colorado Springs, Colorado specializing in attic insulation services. If you're looking to improve your indoor air quality and save money on utility bills, an insulation contractor can help.